Sen. Charles Grassley asked 33 health organizations who their corporate backers are, and responses show that some get half their income from the medical industry. Critics say public disclosure of industry ties is needed. When it comes to the money they get from drug and device makers, many medical associations and health advocacy groups would rather not publicize who gave and how much. In December 2009, Sen. Charles Grassley, R-Iowa, sent a letter asking 33 organizations to list their industry funding and note whether they made the information public. ProPublica's review of the responses shows wide variations in the groups' reliance on such funding. 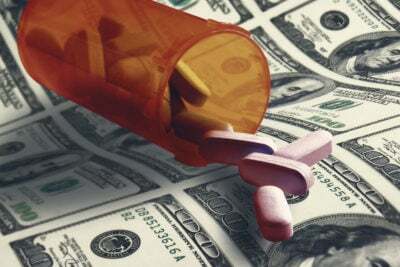 Those with a heavy proportion of industry support often represented specialists who use pricey drugs and devices. In contrast, larger advocacy groups reported accepting proportionately less money from industry sources. Grassley, as well those who research conflicts of interest, say it's impossible to assess potential bias without knowing the scope of such relationships. If a group gets millions from a company that makes a product used by its members, it is reasonable to wonder whether the guidance it offers on treatments would benefit that company, he said. For example, federal agencies may want to take into account a group's donors when the group lobbies for new treatments or changes in Medicare coverage. That's only possible if a group's funding is disclosed. "My feeling is it's not the total answer, but at least it does a lot of good," said Grassley, who is encouraging the groups to post their corporate donors online. "Transparency, the public's right to know, brings some accountability." Several groups said money from drug, device or insurance companies accounted for less than 10 percent of their revenues. The Leukemia & Lymphoma Society, for instance, told Grassley that from 2006 to 2009, it received roughly 5 percent of its funding from industry. The American Cancer Society pegged its percentage even lower, at 1.5 percent. The American College of Obstetricians and Gynecologists reported 8.6 percent; and the American Psychological Association, whose members typically can't prescribe drugs, said it received less than 1 percent. ProPublica calculated some percentages based on figures the groups reported to Grassley, data on their websites and tax filings. Among those with a heavier reliance on industry support were the Heart Rhythm Society, nearly 50 percent in 2010; the North American Spine Society, more than 50 percent in 2009; and American Academy of Allergy, Asthma and Immunology, with more than 40 percent in 2008. For some other groups, the level of support was difficult to assess. The American Academy of Family Physicians broke its payments down by calendar year. But the group reported budget figures to the Internal Revenue Service based on its June-to-May fiscal year, making comparisons difficult. 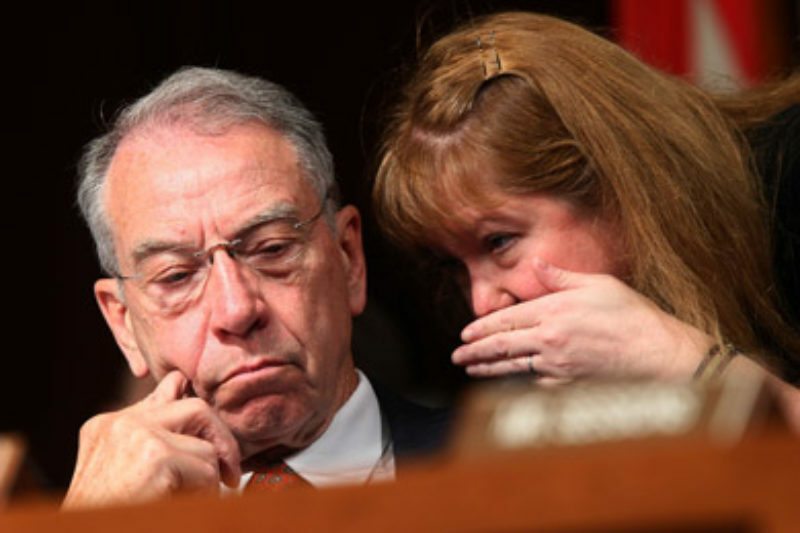 The American Society of Hypertension told Grassley that it got $4.5 million from industry in fiscal 2009. The group's tax return, however, shows total revenues during that same period were only $2.7 million. An official with the group said it was researching the discrepancy. For groups that post at least some financial data on websites, there are wide variations in the specificity and quantity of information. Some groups, such as the American Academy of Pediatrics, don't provide any information. A move to establish uniformity in how and what the groups report is under way. A voluntary code of conduct created by the Council of Medical Specialty Societies requires groups to disclose industry support. The council's chief executive, Norman B. Kahn Jr., said the code, adopted in April 2010 and revised this March, is still being implemented by nearly three dozen groups who signed onto it so far. "The clock is ticking now," he said, "so, better late than never." As of now, voluntary efforts are the only means of getting the information. The health care reform law passed last year mandates that drug and device companies report all payments they make to physicians by 2013, but payments to medical societies and other advocacy groups are not included. Grassley, ranking member on the Senate Judiciary Committee, said he hopes enough groups will see the importance of disclosure that legislation to require it isn’t necessary.